Dr. Zimmerman is one of less than 3% of dentists in North America, who has been publicly recognized for his dentistry. 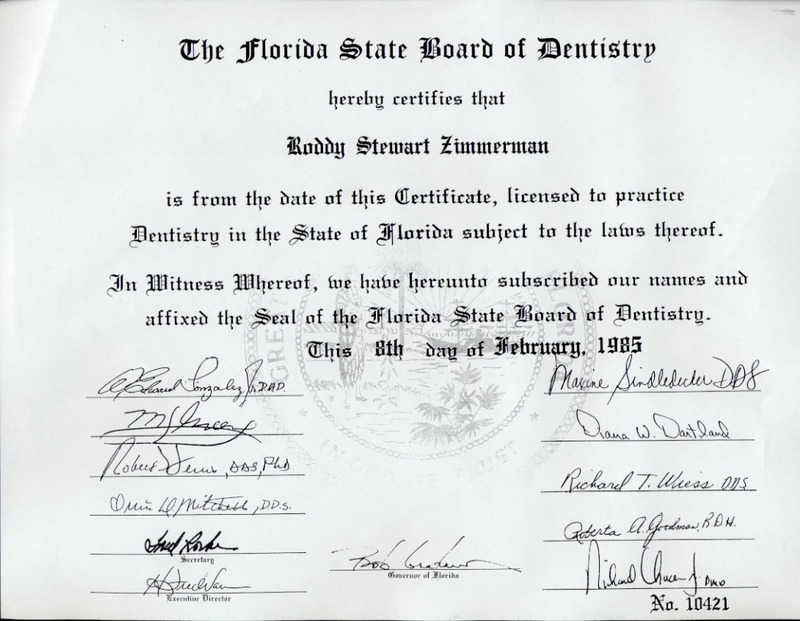 Dr. Zimmerman’s commitment to continuing education in dentistry is of paramount importance. Dr. Z continues to educate himself to pursue clinical and didactic knowledge in the dental field. 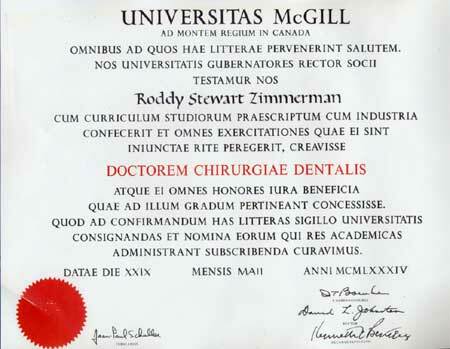 Below is a sample of certificates of participation Dr. Z has received in dental related subject.